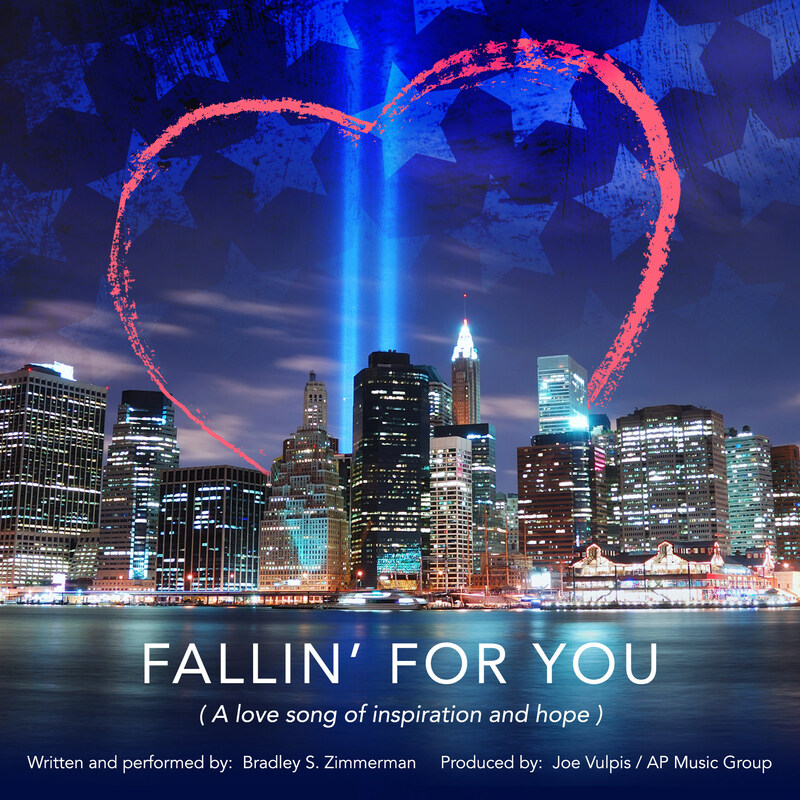 Bradley Zimmerman announced today that his song, “Fallin’for You,” has hit number 28 on the All Access Music Group Chart for What’s In Store Music. Since its release last month, the song has quickly risen to the top of this chart with over 150,000+ spins in the USA and Canada. The success of “Fallin’ for You” has been celebrated through a rotating billboard display in Times Square, and the song is currently being featured on whatsin-storemusic.com, with outreach nationwide. Many radio stations have also featured Mr. Zimmerman and his gift of song; his WPAT/NYC interview this month reached over 250,000 listeners during drive time. Additional appearances and interviews are being scheduled through the end of the year.